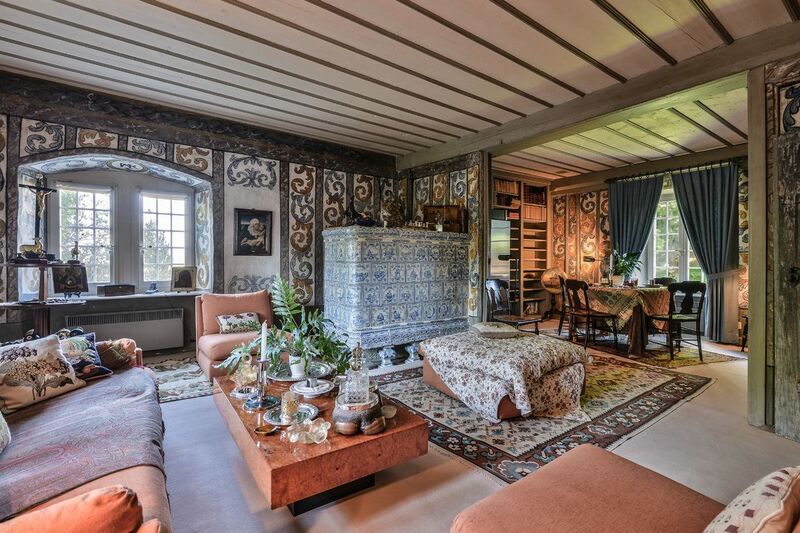 Of rare beauty, this property is a listed historical building. 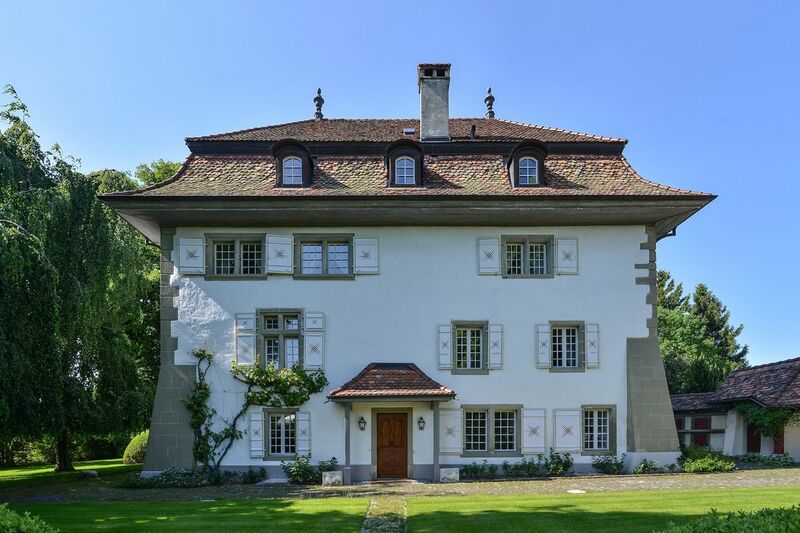 Standing in a quiet residential area at the heart of the village of Ependes, the sumptuous Château d’Ependes enjoys maximum sunlight and stunning views of the Fribourg countryside. This home comprises a 420-m² main building (mansion), two spacious 265-m² annexes and an outdoor infinity pool set in 7,548 m² of majestic grounds. 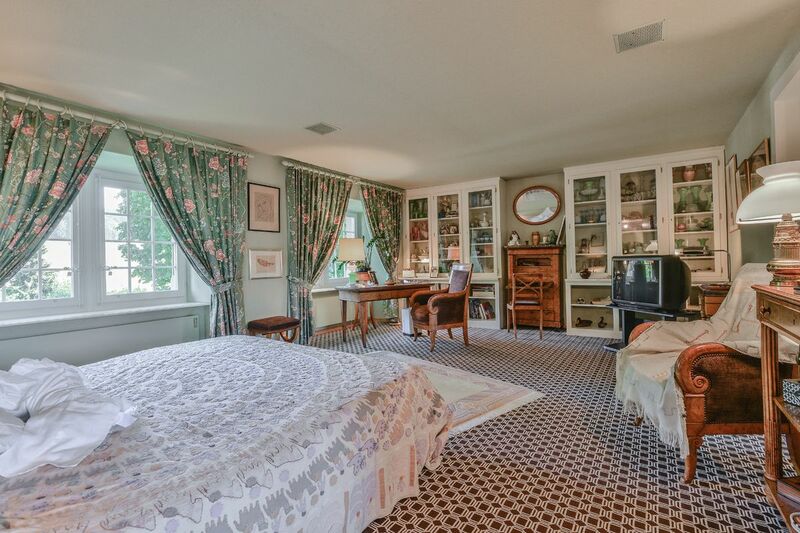 Hedges, stone walls and a large variety of trees ensure this property is both charming and private. 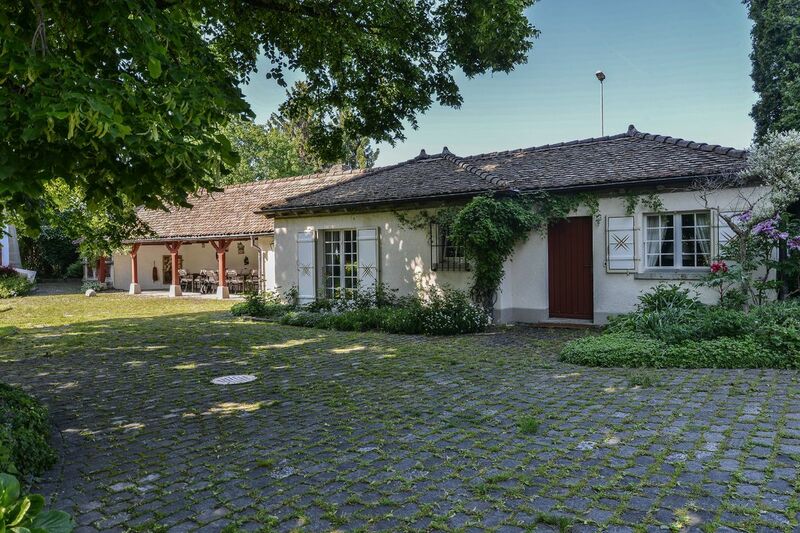 A garage for four cars and numerous outdoor parking spaces complete this exceptional property. Ependes is a municipality in the Sarine district of the Canton of Fribourg. It includes the hamlet of Petit Ependes as well as the villages of Sales and Ependes. 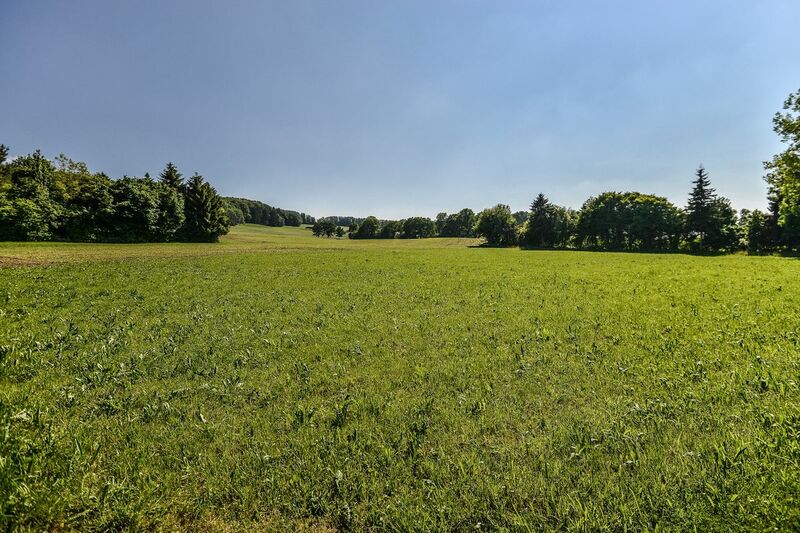 The village lies 15 minutes from Fribourg city centre and 10 minutes from the motorway. Amenities such as a restaurant, schools, doctor’s surgery, shops and public transport are just a short walk away. 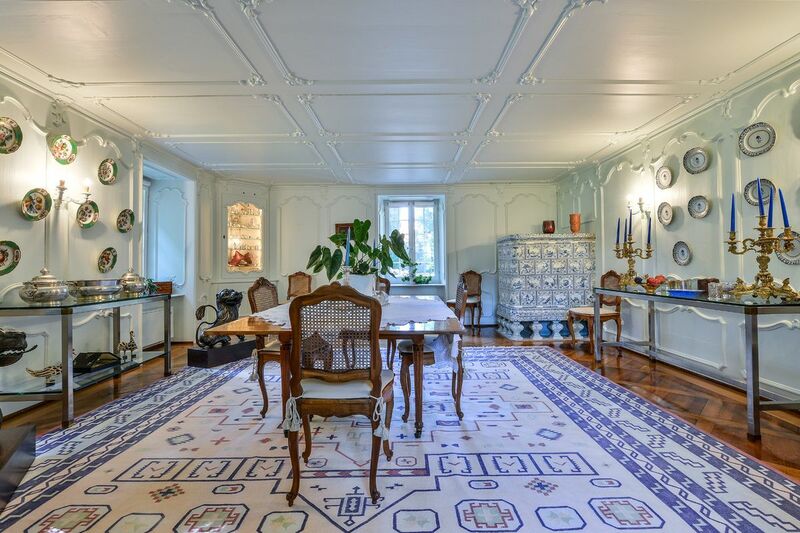 This magnificent home was built in 1532 on a 7,548 m² plot of land. It has been fully and tastefully restored with work conducted in 1976, 1978 and 2010. Renovation of the façades, roof, insulation and paintwork, as well as the installation of solar panels, was carried out in 2010. In excellent condition, the property offers an audio system on the ground, first and second floors of the main building, which also extends outside and around the pool. 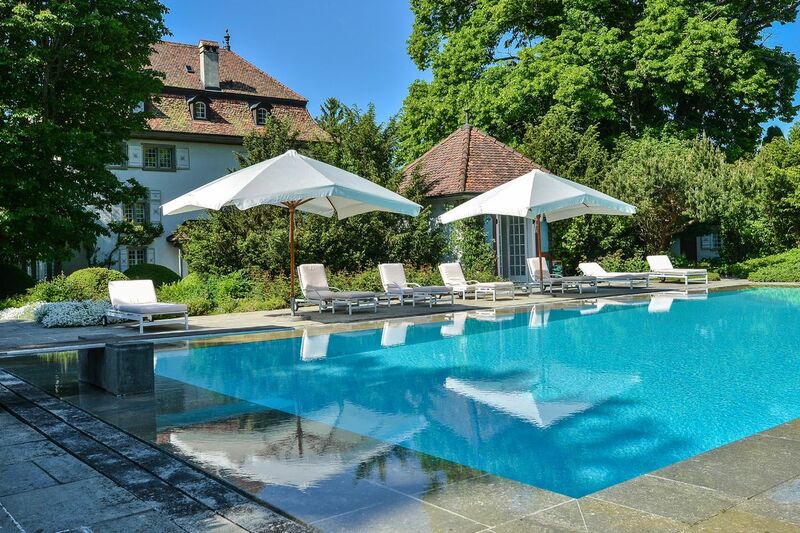 The infinity pool is heated by solar panels and is a stone's throw from an annex (kitchen). The solar panels were installed in 2010, as were new radiators. 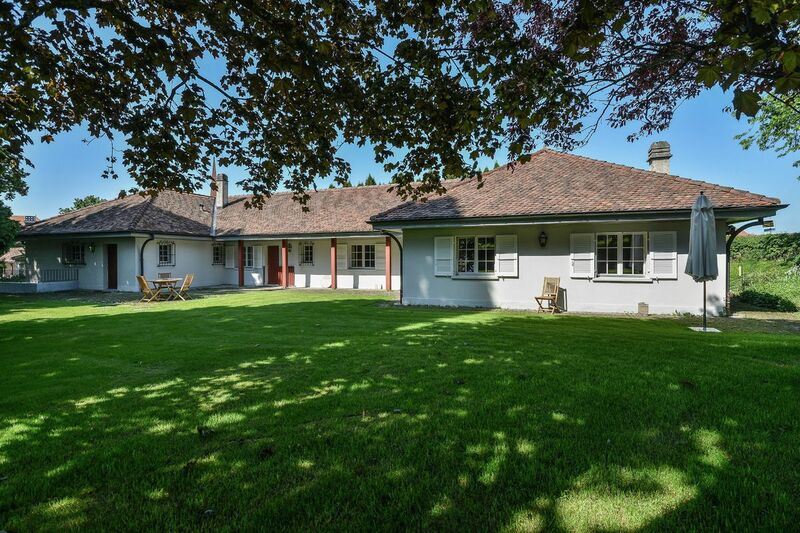 Two garages and numerous outdoor parking spaces complete this exceptional property.